Envoy Your gateway to a connected home. Meet the brains behind smart energy. 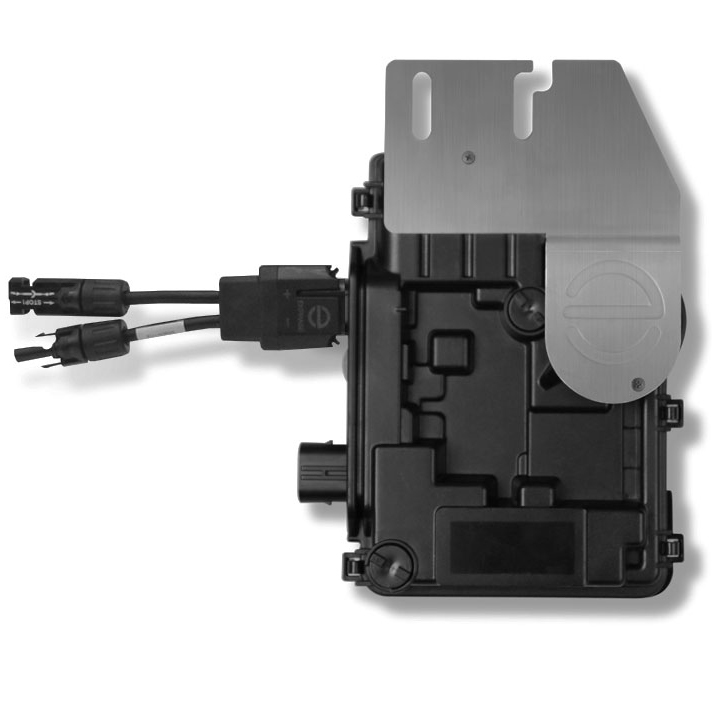 Meet the Envoy, the brains of the Enphase Microinverter System. Between collecting real-time data from your microinverters and delivering remote updates back out to them, the Envoy keeps your entire system in constant communication. A connected system is a smarter system. Thanks to the Envoy, Enphase brings you more than solar. Today, that means ease, insights, and reliable solar energy. Tomorrow, it’s the intelligence to adapt to changing grid requirements, via automatic remote updates that Envoy downloads and pushes out to your microinverters. Energy you can count on, today and into the future. That's Energy Evolved. Discover the power of being connected. The Envoy delivers performance data from your microinverters to the Web, and carries system updates from the Web to your microinverters. Two directions, optimal benefits. The Envoy brings you the real-time, module-level performance data that makes it easy to monitor your system or fleet from any web-connected device. The Envoy lets you pinpoint performance issues instantly and resolve them remotely, before they get in the way of system performance. The Envoy saves you time and money on unplanned site visits. The world’s most advanced microinverters perform now and into the future thanks to the Envoy’s remote update capabilities. 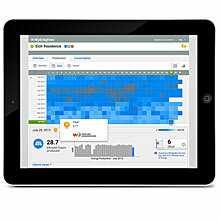 Paired with the Envoy, our monitoring software helps homeowners track their energy production and consumption.